The eco-friendly 19” e950Swn LED monitor is both Energy-Star and EPEAT silver certified and comes in black with a glossy edge finish. 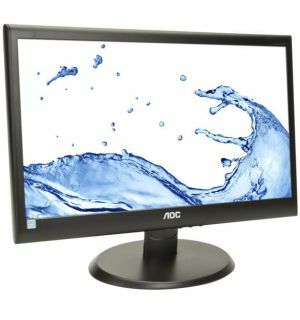 The monitor offers remarkable image quality with a 16:9 aspect ratio and impressive 20,000,000:1 dynamic contrast ratio (DCR), revealing darker image areas in greater depth. is VESA wall mount compliant.